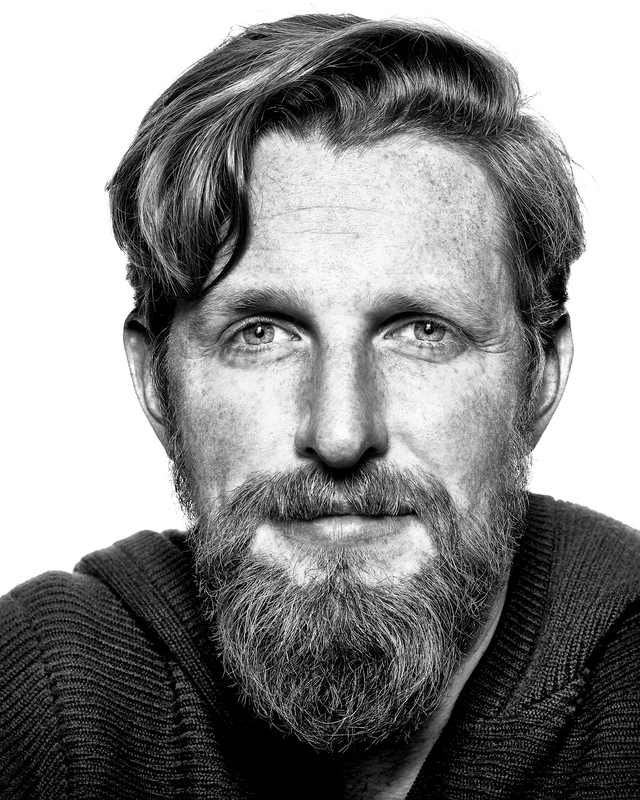 Matt Mullenweg, San Francisco, California, 2018. Matt Mullenweg is a computer programmer and entrepreneur best known for co-founding WordPress — the open source web publishing and blogging software used by over 30% of all websites. In addition, Mullenweg is also CEO of Automattic which he founded in order to provide commercial products and services to the WordPress community. The company is widely cited as the leading example of a “distributed workforce” because of its success in enabling its employees to work from home in more than 50 counties. An avid traveler, Mullenweg routinely flies over 400,000 miles per year often visiting Automattic employees and attending WordPress related events held around the world.